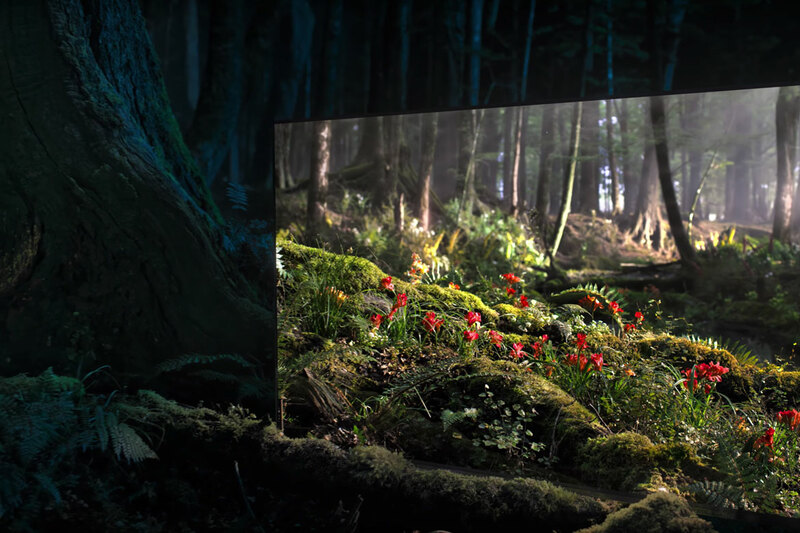 A new TV experience awakens with our latest BRAVIA OLED. This TV pairs the life-like colour, deep blacks and extraordinary contrast of OLED TV with our cutting-edge Acoustic Surface™ sound technology. All this is contained in a truly unique and minimalist product design. Watch the video for a glimpse into the future of TV, featuring music from Tom Walker.